#Hiking #Scenic Views #Mountain #Concerts #Explore All The Roads And Places By Car #Stop At All The Shops And See What They Have To Offer. #Eat At A Different Place Every Day. 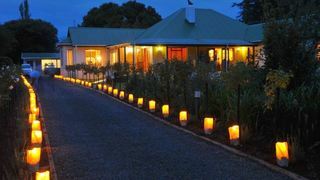 The Central Drakensberg is a brilliant location with stunning restaurants, good entertainment and off course the Drakensberg Boys choir- A MUST!!!! 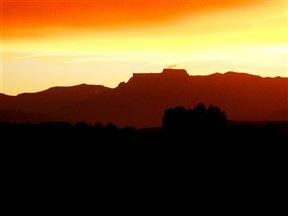 So, you’re preparing for a holiday around the scenic Drakensberg Mountains, what an excellent choice! Go on an exhilarating canopy tour in Cathkin Park. Meet the fascinating predatory birds at the African Bird of Prey Sanctuary in Pietermaritzburg. 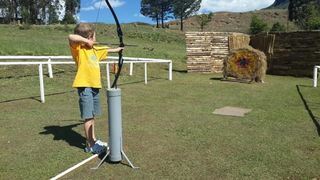 Enjoy exciting cable tours, quad trails, mountain bike trails and free fall swings at All Out Adventures in Bergville. 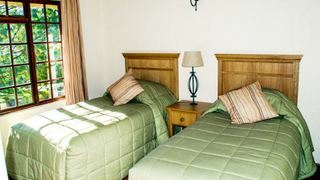 Most of our travellers seeking Drakensberg accommodation prefer to stay in the nearby towns of the charming Bergville and the busy Underberg. 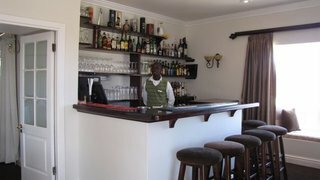 Others look a little further out with places to stay in Winterton (the entry point to the Champagne Valley) and the beautiful Himeville. 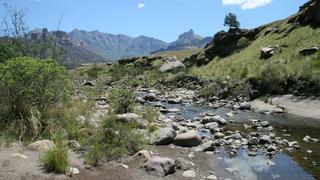 Other great areas to consider include: Champagne Valley, places near Sani Pass, and Cathedral Peak. 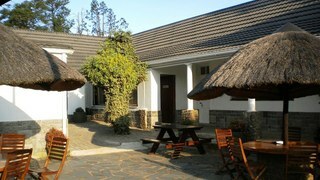 How about accommodation outside the Drakensberg? To the southwest in the Eastern Cape Drakensberg are a number of pretty villages and towns, all with awesome views of the mountain range. There’s Rhodes, with its dust roads populated by Victorian tin-roofed cottages, a popular destination for 4x4 enthusiasts, hikers and trailer runners. 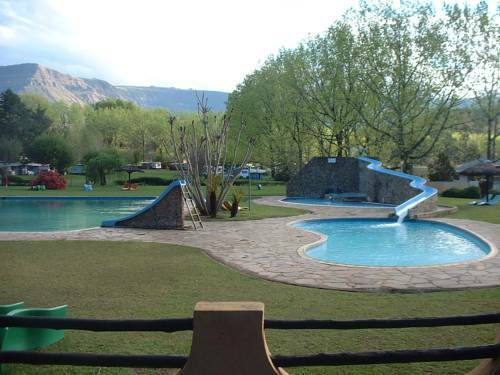 Other places include the seemingly untouched Maclear, which will give you more access to the natural beauty of South Africa, and Ugie, with towering mountains forming its backdrop. 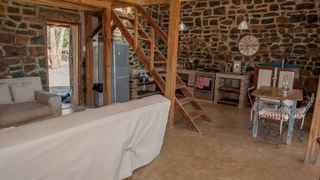 More adventures in the scenic outdoors await with accommodation in Elliot. 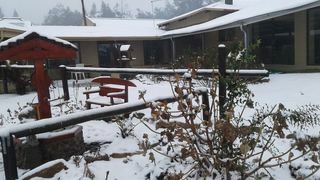 While considering where to book a place to stay in the Drakensberg, take a look at the variety of accommodation types offered by SafariNow. 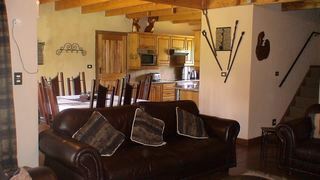 Get more privacy with an apartment and kitchen all to yourself with a self-catering place in the Drakensberg. You’ll be astounded at how much value you will get for your money. 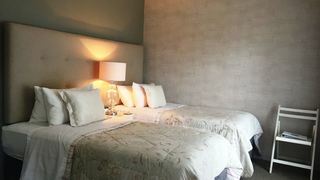 Enjoy charming hospitality offered by guest houses and bed and breakfast accommodation types. Some of these places include swimming pools. 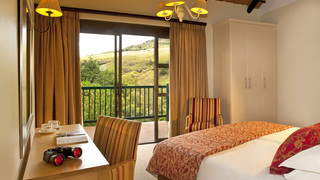 There are even some places to stay in the Drakensberg offering other great features, such as indoor fireplaces, and Jacuzzis. Are you on a budget? 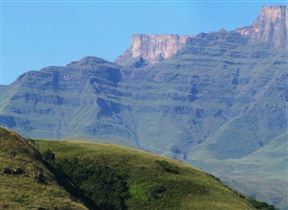 There are backpacker options near the Drakensberg, and camping sites in the picturesque outdoor areas of the Drakensberg. 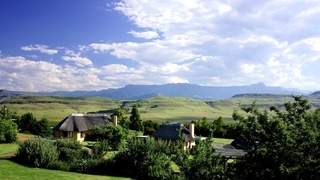 Good luck finding your ideal Drakensberg accommodation! Do you have a special request and haven’t been able to find what you’re looking for? 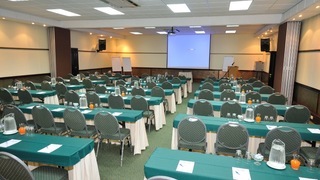 Contact us via telephone at 021 710 5800, and we’ll definitely assist you.